Political talk show host Keith Olbermann sued Al Gore's network Current TV on Thursday over his recent firing, and with the lawsuit he slammed what he called the show's poor production values. Keith Olbermann is moving his grievances with his former employer Current TV from the airwaves to the courtroom, suing the network for more than $50 million and blasting it for what he claims were shoddy production values. Olbermann's breach-of-contract lawsuit filed in Los Angeles on Thursday also seeks a judge's ruling that he didn't disparage the network before his firing, and that his former bosses violated his agreement by disclosing how much he was being paid. The complaint describes a litany of technical issues, including shoddy equipment that wouldn't work if it rained, "terrible sound and filming" of the show, guests who were abruptly dropped from the air, busted teleprompters and an earpiece that repeatedly malfunctioned. The court case escalated a war of words between Olbermann and the network since the host was fired last week. The lawsuit repeatedly attacks Current co-founder Joel Hyatt and network President David Borman, claiming they were responsible for many of the problems with Olbermann's show. Current spokesman Christopher Lehane fired back, saying Olbermann was fired for missing work, "sabotaging the network" and disparaging his bosses. Lehane's statement said the network looked forward to airing the grievances, which it called false and malicious, in a courtroom where they would be treated objectively. It also swatted back at Olbermann, whose attorney at one point in the lawsuit likened Current to a public-access cable channel. "We hope Mr. Olbermann understands that when it comes to the legal process, he is actually required to show up," Lehane wrote. Olbermann denies missing work without permission and is asking a judge to determine he did not violate the terms of his lucrative agreement. He filed his case two days after he attacked his former employers on David Letterman's late-night talk show. "Current's dysfunction permeated all levels of the organization," the lawsuit states. 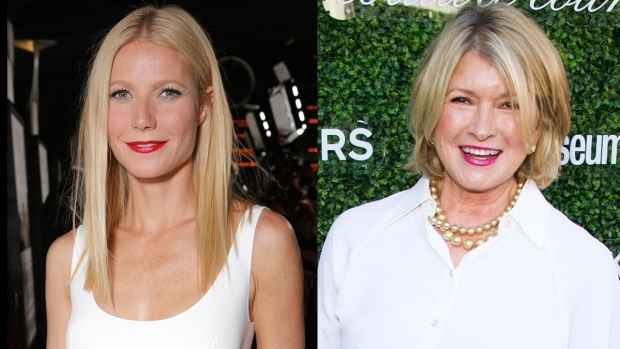 "After being on the air for nearly eight months — long after all 'growing pains' should have ceased — Current still couldn't manage to, literally, keep the lights on." The talk show host claims he may be owed in excess of $70 million, and that the mismanagement at Current has damaged its value. He has an ownership stake in the network, according to the case. "Olbermann deeply regrets his decision to put his trust in Hyatt and Gore," the lawsuit claims. "Current had neither the desire nor the ability to produce a first rate news commentary show. Olbermann did not join Current to ruin his hard-won reputation and appear on a show that was an embarrassment." Barely a year after Olbermann signed a five-year $50 million contract with the network, Current TV abruptly cancelled "Countdown with Keith Olbermann." "It goes almost without saying that the claims against me implied in Current's statement are untrue and will be proved so in the legal actions I will be filing against them presently," Olbermann wrote last week after Current’s statement. Although the reasoning behind prematurely firing Olbermann are unclear in Current’s statement, Olbermann missed 19 out of 41 working days when the GOP presidential race kicked off in January and February, Politico reported. He also reportedly missed the eve of Super Tuesday on March 5. Glaser, his attorney, represented Conan O’Brien in the $45 million settlement against NBC, who fired the successful “Late Night" host. 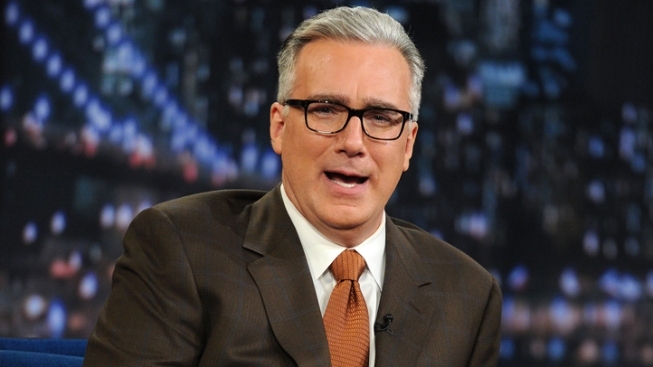 Current TV hired Olbermann after his MSNBC show abruptly ended in January 2011. "Countdown" was promptly replaced by "Viewpoint," a new show hosted by former New York governor Eliot Spitzer.